We're looking for reports on last night's Raw show in Wichita Falls, TX, Saturday's Crash show in Tijuana, the Evolve weekend shows in New York, from Raw tonight in Oklahoma City (matches and anything else not on the air) and the Smackdown house show in Topeka to dave@wrestlingobserver.com. Raw tonight has Bayley & Sasha Banks vs. Ronda Rousey & Natalya plus Brock Lesnar and Paul Heyman appear. Bryan and I will be back tonight with Wrestling Observer Radio, covering Raw and the weekend news. You can send questions to the show to mailbag@wrestlingobserver.com. Carlos Silva, who was the CEO of the Professional Fighters League (PFL) was announced today as the new CEO of a remake of World Team Tennis. Silva also purchased a small ownership stake in WTT. WTT was a big deal decades ago when teams were owned by Billie Jean King and Elton John. 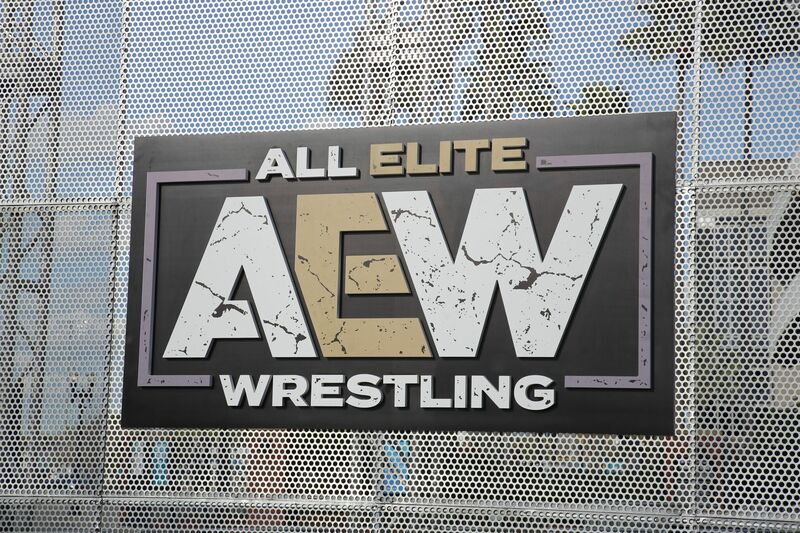 Hop Topic will be doing a market test of six new AEW T-shirts at 140 of their stores starting next week and if they sell well then they will pick up the AEW line nationally. 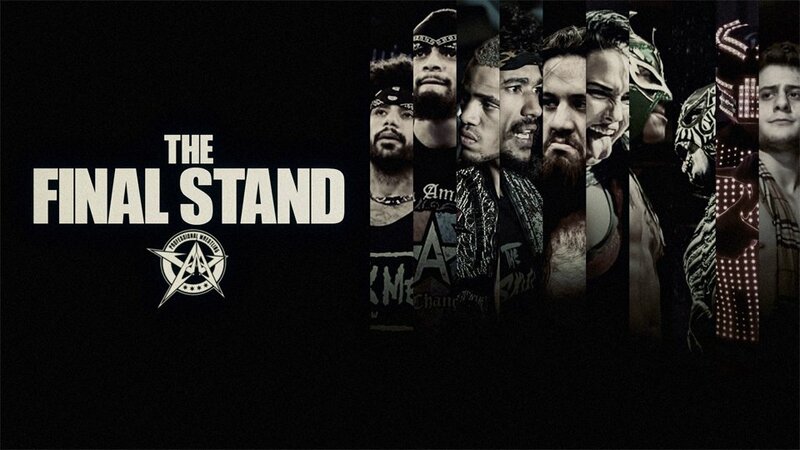 AAW has officially sold out its Saturday night show in Chicago at the Logan Square Auditorium. The show features Trevor Lee's final match with the promotion before going to WWE, as well as ACH's final match with them, plus Penta 0M & Rey Fenix vs. LAX. They also run 2/8 in Austin, TX at the AFS Cinemas with AR Fox & Myron Reed vs. whoever wins the LAX vs. Lucha Brothers match, plus Sami Callihan vs. Curt Stallion. The WWE Network has added 34 episodes of Superstars from 4/18 to 12/5 in 1992. There was no bidding war for talent involving MLW and Dragon Lee. As noted in the Observer, when Rush signed with ROH and MLW realized that everyone with CMLL that ROH would want, they would have access to, the decision was made that it served MLW no purpose to book CMLL talent. Court Bauer said that nobody who is a regular with CMLL will be considered because there is no upside to it. KSW, which is on DAZN, announced a 3/23 show in Lodz, Poland at the Atlas Arena with Phil DeFries (16-6) defending the heavyweight title against Tomasz Narkun (16-2), who holds the light heavyweight title. The big draw on the how is the battle of strongmen with Marius Pudzianowski (12-6) facing Olympic weight lifting gold medalist Szymon Kolecki (6-1). Flamita was announced for the World Series Wrestling tour of Australia in March. Legacy Fighting Alliance announced a 2/15 show on AXS from Clive, IA at the 7 Flags Event Center and a 2/22 show from Prior Lake, MN from the Mystic Lake Casino Hotel. The Prior Lake show is headlined by a middleweight title match with champion Brendan Allen vs. Moses Murrietta. Lucha Palooza on 4/18 in Toronto at the Opera House. Dan Severn will be doing a seminar on 3/1 in Winnipeg at Rookie's Sports Bar. Action Wrestling on 2/8 in Tyrone, GA has Fred Yehi, Stevie Richards, Anthony Henry and more in a benefit show for Make A Wish Georgia. One is trying to hit the Japanese market hard and had a seminar and meet and greet with Demetrious Johnson, Eddie Alvarez and Angela Lee earlier today in Tokyo. Puma King vs. Gringo Loco has been added to the 2/2 MLW show in Philadelphia. One hour of the show will air live on BeinSports. CWE on 2/27 in St Pierre Jolys, Manitoba at the St. Pierre Rec Centre. MCW on Friday night in Felton, DE at the Auto Exchange with Boogeyman, and Saturday night in Manchester, MD at the Manchester Valley High School with Lisa Marie Varon (Victoria) vs. Melina. Baja Stars USA on 2/16 in San Diego at 3020 Coronado Ave, has Psycho Clown vs. Pagano vs Mortiz and Xtreme Tiger vs. Flamita vs. Bandido as the top matches. RIW on 2/23 in Cudahy, CA at the Clara Sports Arena has Blue Panther & Blue Panther Jr. vs Felino & Tiger. Stand up comic Ron Funches was the guest on the latest episode of Conan O’Brien’s podcast, Conan O’Brien Needs A Friend, and spoke about his love of professional wrestling, and why The Rock is the greatest wrestler ever. A story on a city council meeting to allow pro wrestling matches in Hamilton, OH. A story on Limitless Wrestling in Maine and the 21-year-old promoter there. Reader John Raad with this clip of 21-year-old Jean Ferre (Andre the Giant) from France.